"Journey to supply chain excellence"
Your new path to supply chain excellence!! 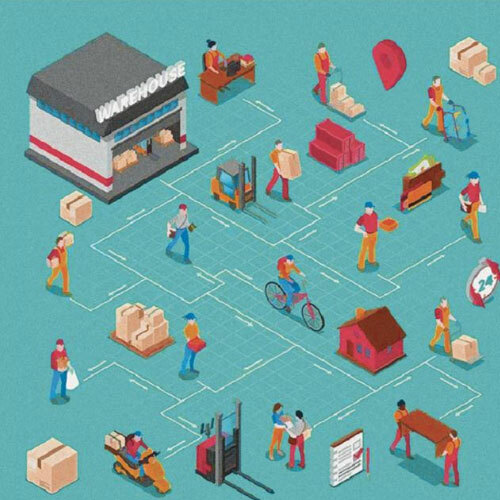 Nobody disputes the value of an efficient, collaborative, carefully planned supply chain. But it’s probably fair to say that for most companies, true supply chain excellence still lies ahead. This whitepaper on “Achieving Supply Chain Excellence: Your Journey Forward” looks at the new imperatives for supply chain maturity, and the role of integrated business planning. What’s keeping companies from achieving supply chain excellence? 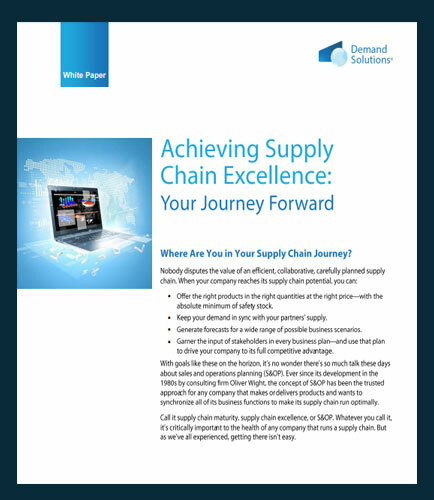 Read this technical whitepaper and get started on your journey to supply chain excellence and IBP success. Rethinking the customer experience provides a clear path to customer satisfaction, retention, advocacy and sustained sales growth. Customer effort has a big impact on the customer experience and is measured by customers with every interaction. It drives their impression of your company and can drive them away. It is driving companies to rethink customer experience. This whitepaper on “Rethinking Customer Experience,” addresses the following key questions: What are the common interaction characteristics which are common in contact centers and has a significant chance of decreased loyalty? What are the pillars of support for low customer effort? What are the technologies in the contact center that can be tuned to reduce customer effort?